How can you serve 35 women and children with this small amount of chicken? Make fajitas, of course. 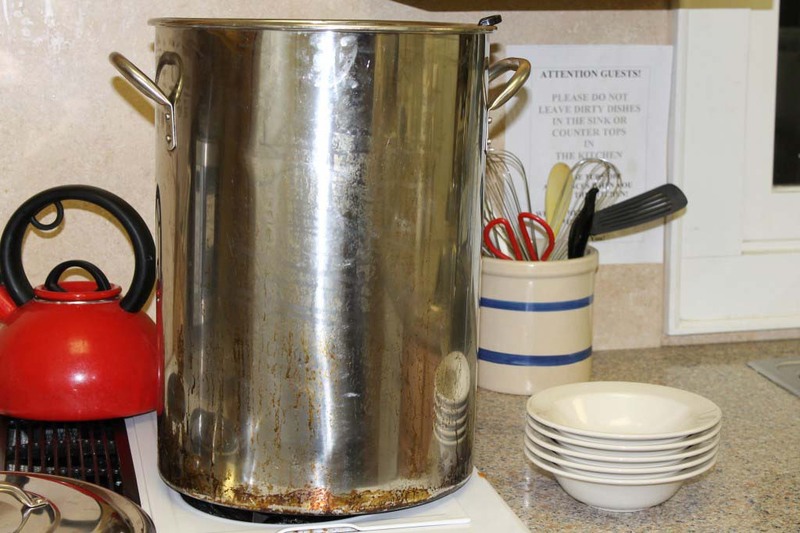 Our monthly menu at the ABCCM women and children’s shelter was California Style Chicken Fajitas, red beans and rice and corn. 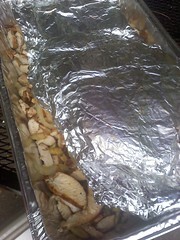 I had a generous donation of marinated chicken from one individual. 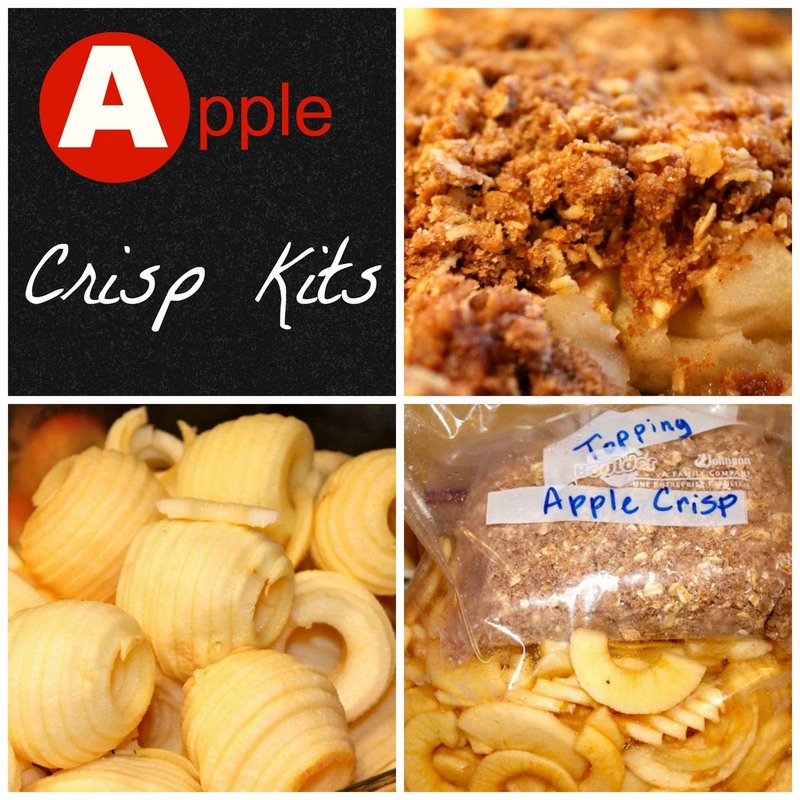 You can find this easy freezer recipe here. 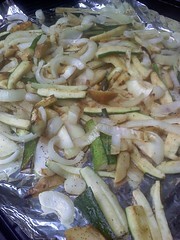 This was the total amount I grilled, which worked perfectly once I added the zucchini, onions and potatoes. I grilled these on a large piece of foil (two sheets) and tossed them with olive oil, salt, pepper and minced garlic cloves. 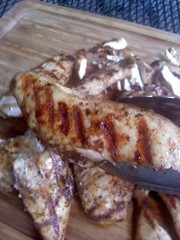 Once the chicken was grilled to perfection, the pieces were set aside for five minutes. Then I slice them on a diagonal and stir the slices into the vegetables. 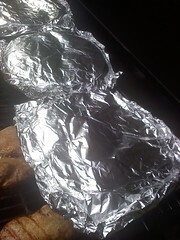 The last stage is warming the tortillas in foil on the upper rack or low heat. Keep an eye on them so they don’t burn. A little browning doesn’t hurt, but you don’t want them to be crispy, just soft. 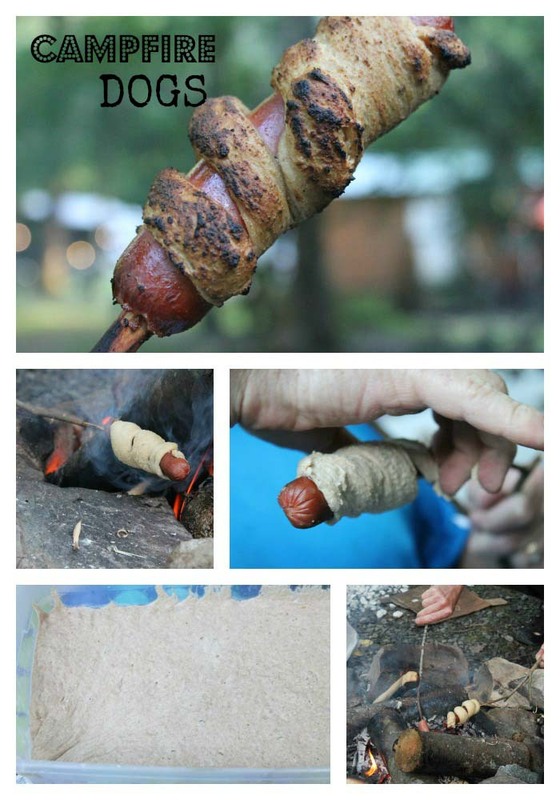 Then I lay these on top of the fajita meat to keep it warm while we travel. I cover this entire pan with foil and we’re off to the shelter. My girlfriend and I and two grade school children served about thirty women and children. They enjoyed their fajitas with red beans and brown rice made by my friend. My kids opened five cans of corn to accompany the meal. The women enjoyed a frugal meal which costs less than $40. Beans, rice and corn are always an easy supplement to make a mexican meal go further or feed more people. 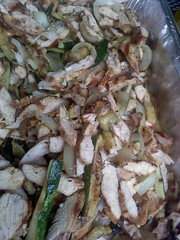 I was able to double the amount of fajitas by adding zucchini, onions and potatoes. I grilled equal amounts and mixed it in. This is a great way to have a healthier meal and more jingle in your pocketbook. Grab your girlfriends this summer and get grillin’. Be the hands and feet of Jesus and feed a homeless shelter. 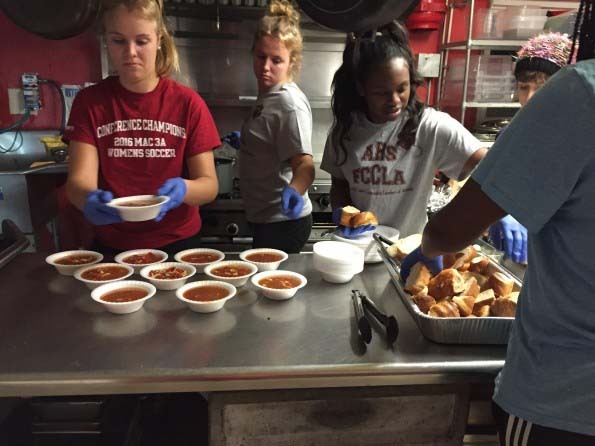 Local Asheville girls can check our sister site, Cook and Play for this month’s menu donations. 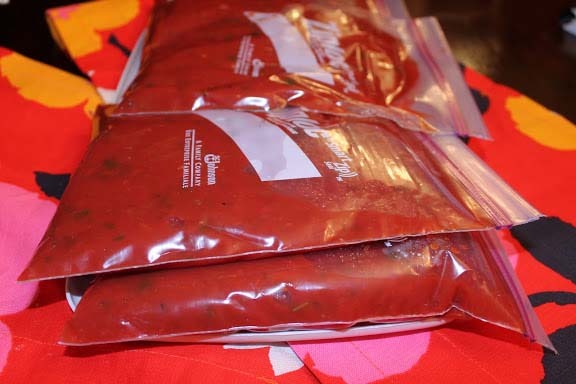 Do you have other ways to STRETCH your meat budget? 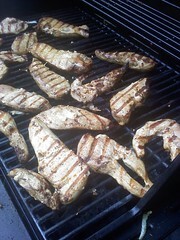 This entry was posted in Bulk cooking, Mission Opportunities and tagged freezer chicken fajitas on 03.08.2011 by admin.